Dreamscape VR is actively looking for franchisees in a variety of markets. We are seeking individuals all over with business experience & acumen and an avid interest in emerging and advancing technology. Franchising provides the franchisee with an opportunity to become an entrepreneur and a business owner without having to navigate the trials and tribulations of starting an initiative from scratch. We’ve made all of the mistakes for you so that you can simply get up and running and start building a future of security and excitement. Why Franchise with Dreamscape VR? What is better than being your own boss every day at a job that is fun? With tons of experiences that will blow-away customers, Dreamscape VR is an environment that everyone loves! 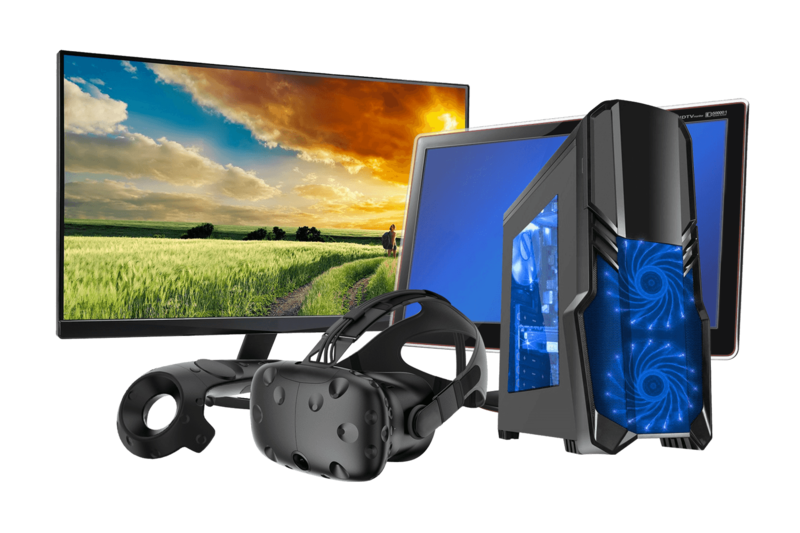 Being a Dreamscape VR franchisee provides you the opportunity to expand your business with more facility opportunities opening across the world each year. Dreamscape corporate offices run a flagship store where all recommendations are stress tested and ensured to be viable options for each of our franchisees. We eat our own cooking. As a Dreamscape VR Franchisee you have the opportunity to take advantage of all of the partnerships and relationships that we’ve already created so that you can focus on building a great business. 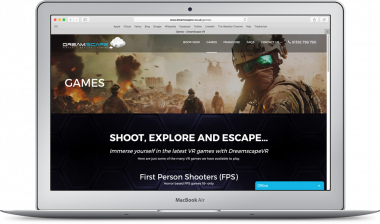 With our own marketing and service staff, and a team of qualified software developers, Dreamscape VR franchisees experience a level of support that takes the technology stress off of their shoulders. Racing Car/Flight set up including racing seat, steering wheel, foot pedals, gear stick, joystick and flight throttle. *Extra cost, please contact us. Please note: Recommended minimum room size of 10m², up to a maximum of 50m² per headset. There is no minimum room size requirement for seated and standing experiences.